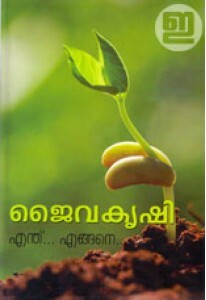 A quick guide to organic farming compiled by Remya Raveendran. 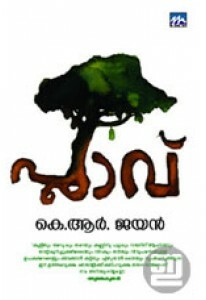 'Jai.. 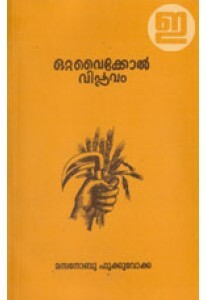 The Malayalam translation of Masanobu Fukuoka’s classic ‘The One St..
An interseting book on Jack tree and jackfruit. ‘Plavu’ is a rare i..